In 1991 Johanna graduated as a pediatric nurse and worked in the intensive care unit with premature born babies and their families until 1999. After that, she worked in different kind of projects as a family worker and a project coordinator until 2005. In the years 2004 – 2006 many things changed radically in Johanna´s life. 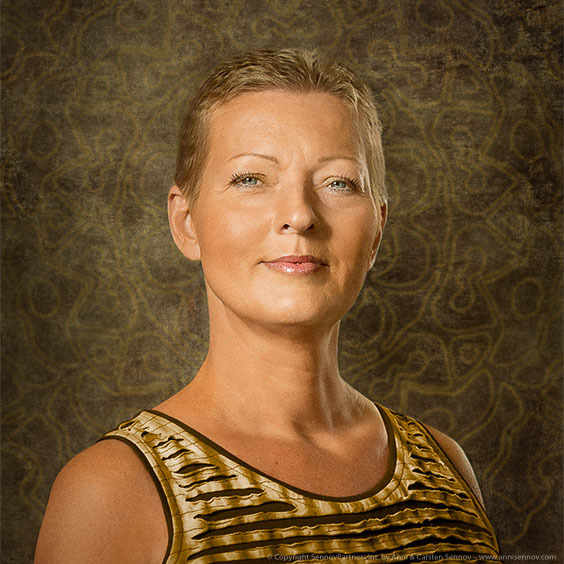 During those years and in the following years she moved to Porvoo in southern Finland and learned Indian Head Massage, traditional Finnish massage, NLP (Neuro Linguistic Programming), Reiki, Laughter Yoga and Tarot readings. During her last pregnancy, Johanna noticed that something different was happening in her energies and in her body, so she started to search for more information about the changes taking place without knowing exactly what she was looking for. In April 2011 she ended up joining the lecture “Crystal Children, Indigo Children and AuraTransformation™” given by Berit Reaver. The lecture was a mind blowing experience for Johanna, who was familiar with knowledge about the Indigo and Crystal Children, but she had never before had the information given in the way that Berit did. So, after the lecture Johanna knew what to do next. In November 2011 Johanna graduated as an Aura Mediator™ and in August 2012 she became an Aura Mediator Instructor™. 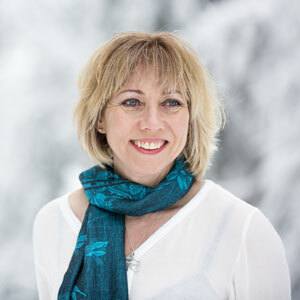 Johanna is responsible for running the Certification Courses for Aura Mediators in Finland and Estonia and she gives lectures and is holding webinars about the New Time Energies in Finnish and in English. She also organizes different kinds of welfare lectures and events. You can also rent the JoyPack house for your own courses and events. There is room for 20 people during daytime and for 16 people who can stay overnight. A sauna next to the Kemijoki river is available!